Eastpoint 1 Distribution Center is a 419,626 square foot warehouse/distribution facility located in Dallas, Texas. Built in 1987 on 16 acres of land the building has 28′ clear ceiling heights, T-8 lighting, ESFR sprinkler system, 42 dock-high doors and 48 loading doors. 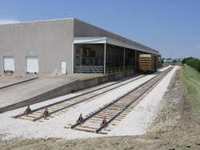 The property also features dual rail service on the north side of the building with 4″ high covered concrete rail dock apron. 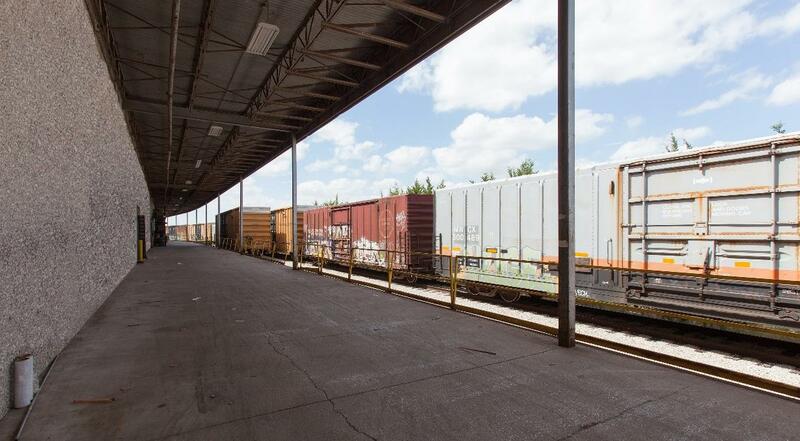 The property benefits from its premier business park location with close proximity to I-20, I-30, I-35E, US 75 and US Route 80. The property was acquired in May 2017.